Rapidline is a premium, commercial furniture wholesaler offering quality and comfort in a wide range of product selection capable of furnishing your whole office requirement. 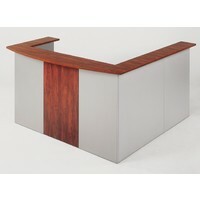 All Rapidline products are supported by full commercial warranties. 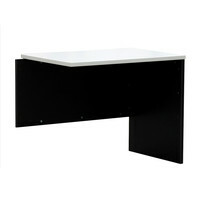 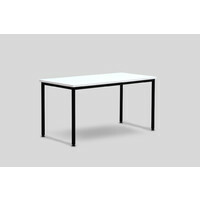 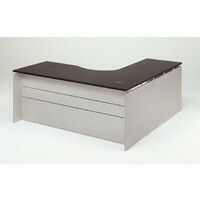 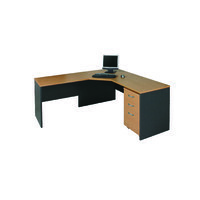 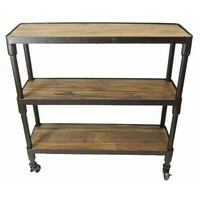 These workstations are 1200mm x 700mm and is upholstered in black fabric. 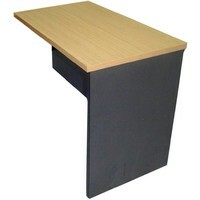 Pinable Black Screen provides Privacy whilst also Reducing Noise. 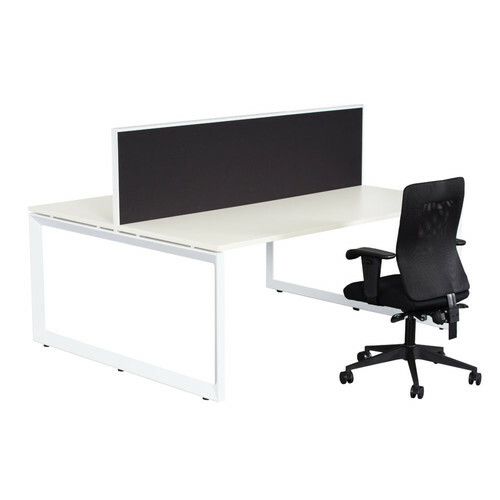 Maximise use of space and minimise cost. 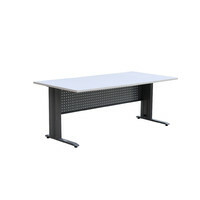 Great for offices schools and other businesses they can act as dividers between desks.